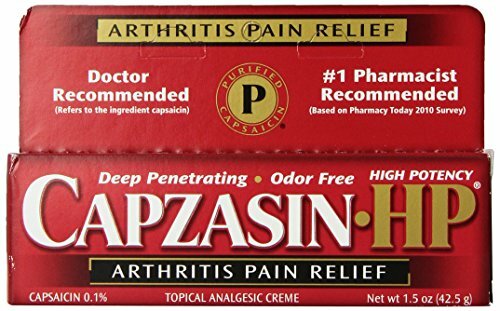 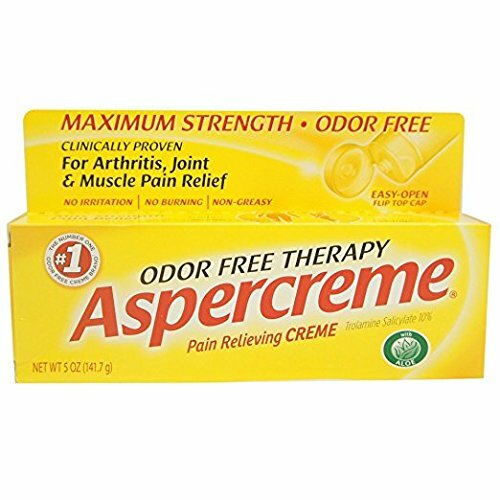 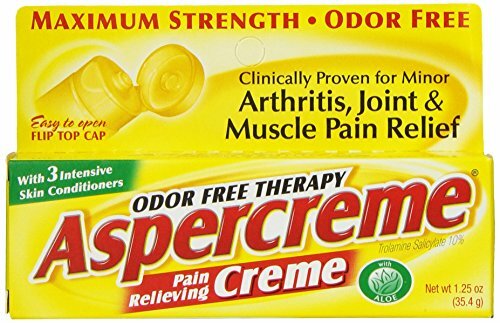 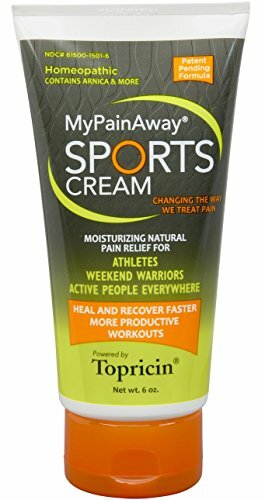 Aspercreme Pain Relieving Creme is an odor free topical therapy and clinically proven for minor arthritis and joint and muscle pain relief. 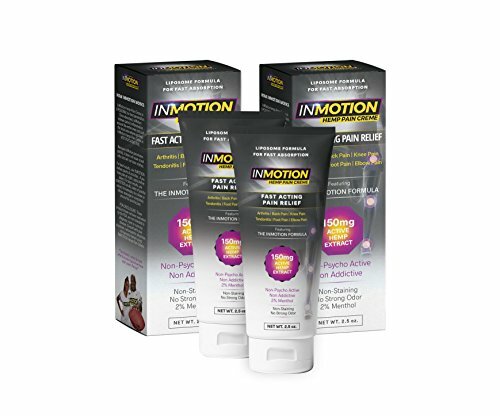 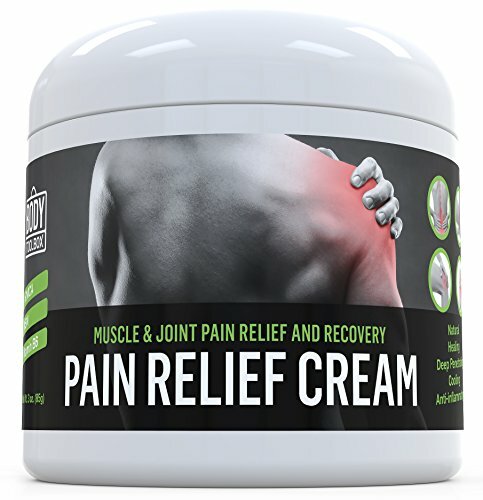 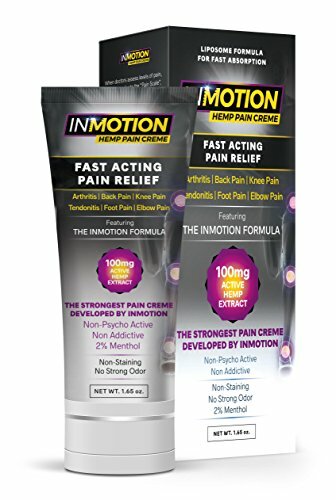 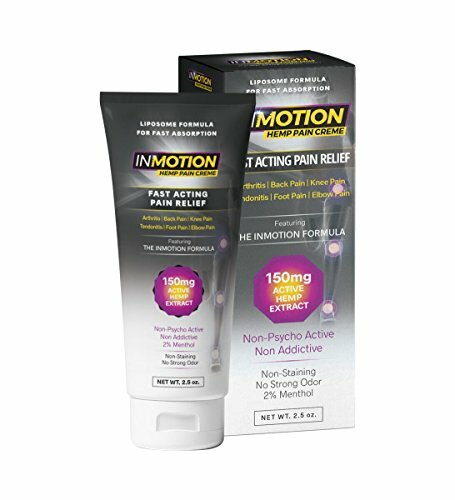 Rub on Relief [3 oz] - Natural Anti Inflammatory Pain Relief Cream - Fast and Safe Relief from Arthritis, Back Pain, Chronic Aches, Fibromyalgia, Joint Pain, Sore Muscles, Sciatica and More. 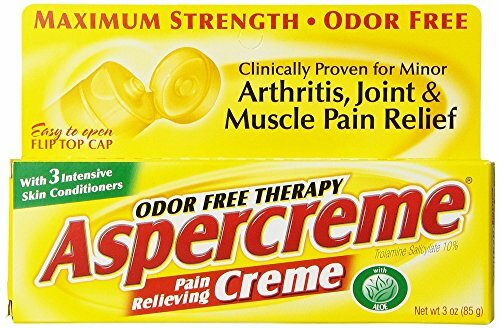 Constant Consumer -The Back Pain TRIPLE threat!